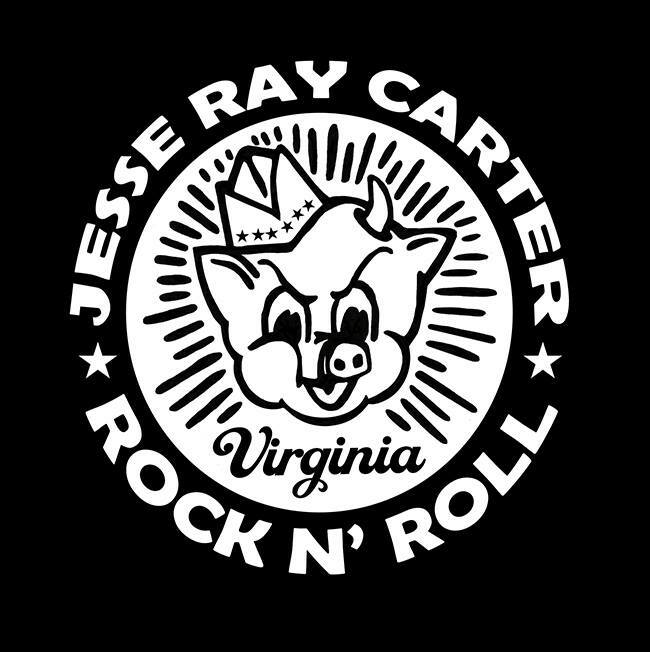 Chaos Mountain Brewery » Events » Bands » Jesse Ray Carter Live! Jesse Ray Carter returns to Chaos Mountain Friday, October 12th to shake, rattle, and roll. It’s Virginia Rockabilly at it’s finest!